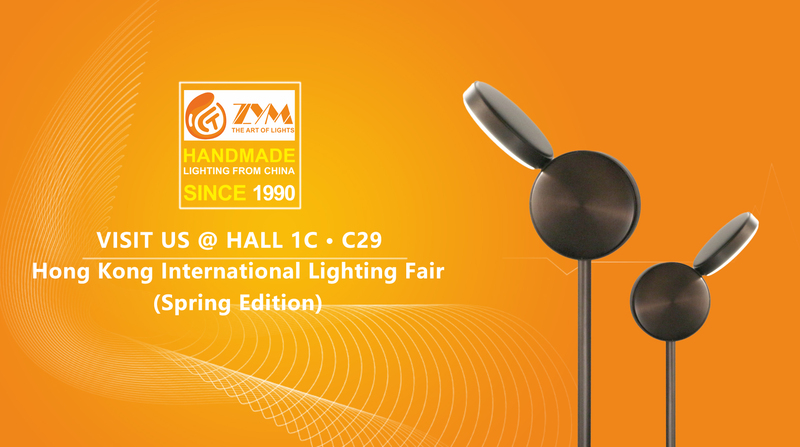 It's my pleasure to invite you to our Hong Kong International Lighting Exhibition (Spring Edition). 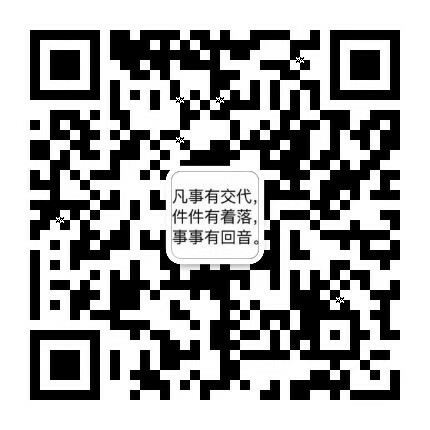 lighting will lead urban development, stimulate people's yearning for a better life, and jointly promote the progress and change of lifestyle. 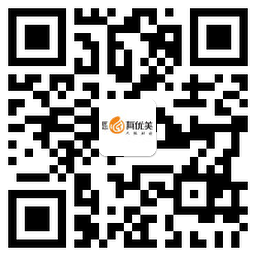 Please allow us to invite you to participate in the Hong Kong International Lighting Expo (Spring Edition). 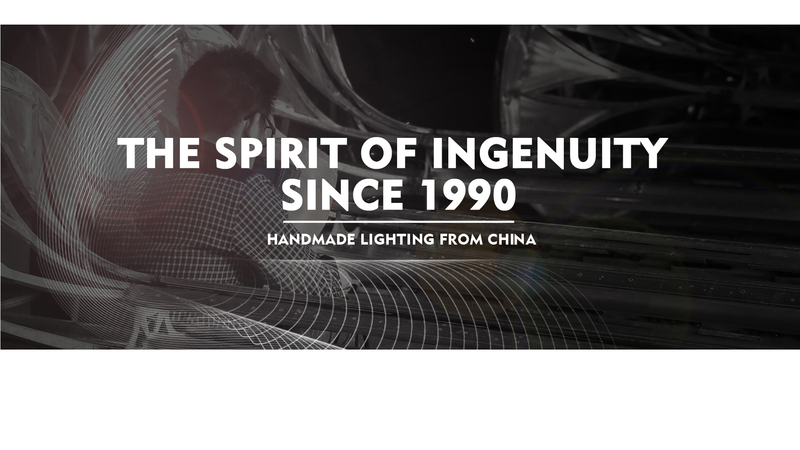 Guangdong Concinnity Landscape Lighting Co, Ltd.
Landscape art represents quality and craftsmanship. Whether it is to achieve small and large outdoor space, gardens or other courtyards, everything requires time, energy and care, knowledge, experience and perseverance, ingenuity.